Animal Wildlife | Salamander | A salamander is an amphibian that has four legs, a long and slender body and a long tail.Despite their lizard-like appearance,salamanders are most closely related to the smaller amphibious lizard,the newt.Salamanders are found all over the world generally in more temperate climates.All species of salamander are aquatic or semi-aquatic due to their amphibious nature and permeable skin.The moist skin of the salamander means that the salamander inhabits aquatic regions or wetlands. 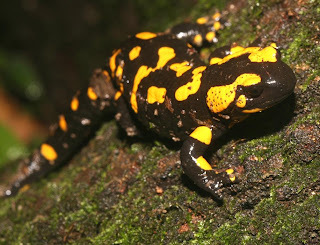 There are more than 700 different species of recognised salamander worldwide from the smaller species of newt to the Chinese Giant salamander which can grow to nearly 2 meters long. 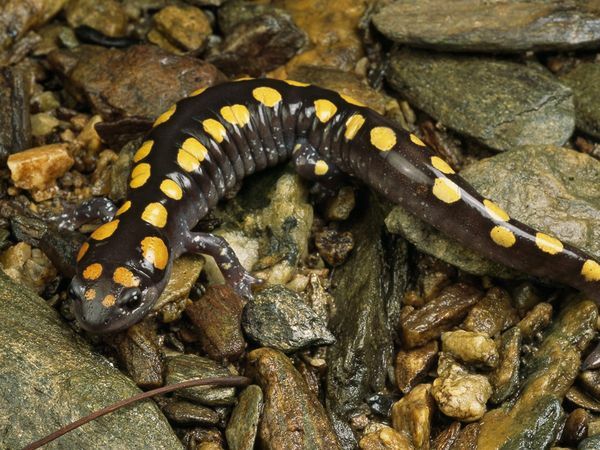 All species of salamander look very similar in appearance but as with lizards, different species of salamander can have less limbs than normal meaning that some species of salamander have a more eel-like appearance. 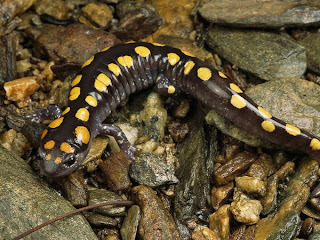 In a similar way to newts and lizards, the salamander is remarkably able to regenerate and regrow lost limbs and sometimes other body parts too. This gives the salamander an advantage when being hunted by predators as the salamander is able to drop body parts and escape. 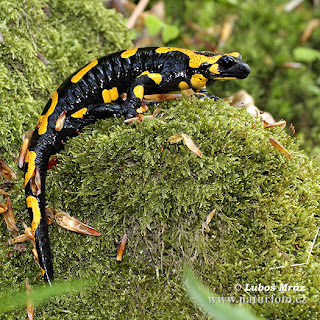 Most species of salamander are brightly coloured, particularly the male salamanders during the breeding season, when their colours become brighter and more intense in order to try to attract a female. 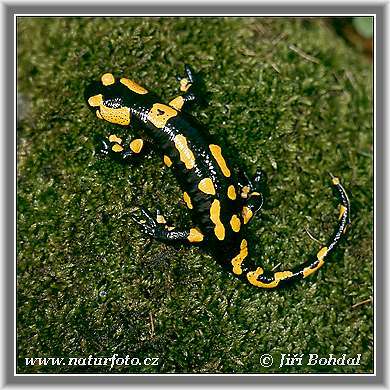 Those species of salamander that live underground are often either white or pink in colour due to the fact that their skin is never exposed to the sun.